Sheremetyevo International Airport has rejected Aeroflot’s latest proposal on an asset swap which would allow Aeroflot to increase its share in Sheremetyevo by 25%+1 share. ­Sheremetyevo is currently consolidating and unifying infrastructure projects, including Terminals B, E, F, with Terminal D, in which Aeroflot has a 52.82% stake with, Vneshekonombank 22.18% and VTB 25%+1 share. 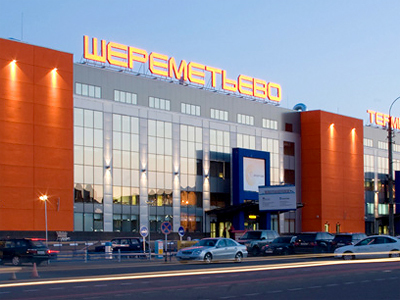 The decision to consolidate Sheremetyevo was by the Ministry of Economic Development in October 2010 with an announcement from the operating company for Terminal D proposing the acquisition of 25% of the Sheremetyevo operating company. Sheremetyevo management opposed the proposal, claiming Terminal D is overvalued and had a negative net asset value at the end of 2010. The Terminal D management says that terminal D has the highest turnover performance, with 30% of total airport passengers. 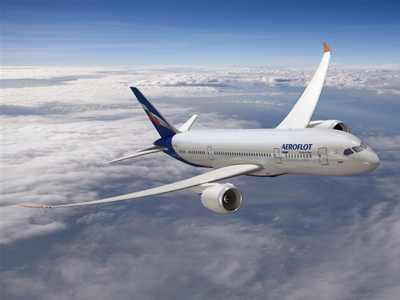 The deal is on hold pending an evaluation by Ernst & Young, following on from a rejected evaluation undertaken by Troika Dialog who, according to Aeroflot, provided an evaluation of $85-90 million, which Aeroflot says should be not less than $1 billion. Dmitry Kontorshikov from MDM Bank believes that Aeroflot and the Terminal management evaluate their asset too highly. Georgiy Tarakanov from VTB Capital says that the Terminal assets could be worth almost half of Sheremetyevo airport. Kontorshikov from MDM Bank says that the assessment outcome will be taken into account and but will not be the main criterion in the allocation of shares.